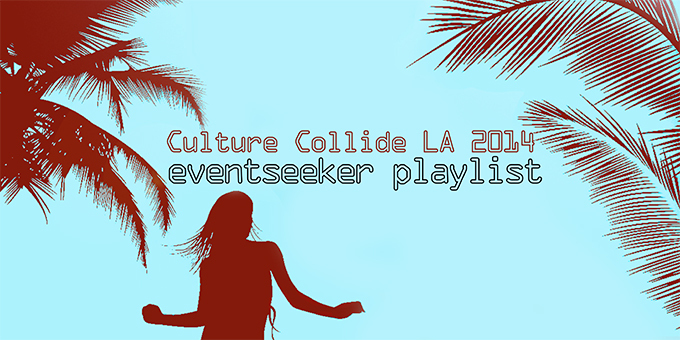 The 5th annual Culture Collide in Los Angeles gets going this Thursday, October 16. The three-day, international festival will feature 75 bands from 25 countries, including Greenland, Brazil, Estonia, Singapore and New Zealand, uniting people of the world under the universal umbrella of music. You don’t have to speak the same language to recognize a great song, so hit play and let our favorite acts of the festival get you in the mood for something new.